Any interpretation, any medium. It is an online exhibition so you need to send only the image, not the object. The show will be hosted in February 2016. ICE18: The 18th Annual International Collage Exhibition/Exchange. 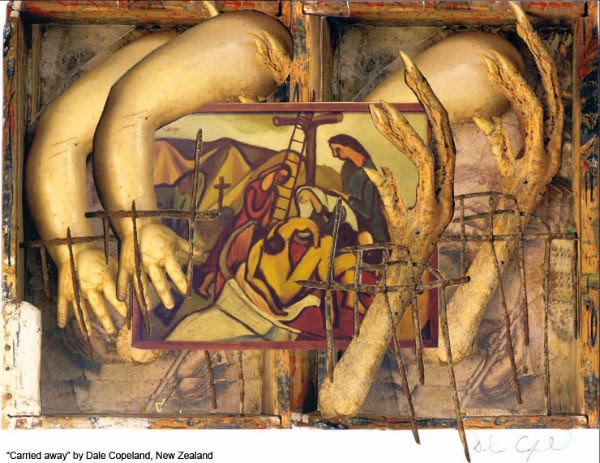 This exhibition is both online and in a gallery in New Zealand. One collage from each participating artist will become part of the permanent collection of The Verbeke Foundation in Belgium.